Geothermal for Heating or Geothermal for Cooling? – E&B Heating & Air, Inc. The answer to this question is actually both! Geothermal systems will replace your existing unit and save you hundreds of dollars monthly! Just how much you ask? Imagine being able to cut your energy costs by up to 70%. The monthly savings that you would see would be huge! Especially in Tallahassee where we use our AC systems three-quarters of the year. With multiple designs and options, knowing what’s best for you can be a little tricky. 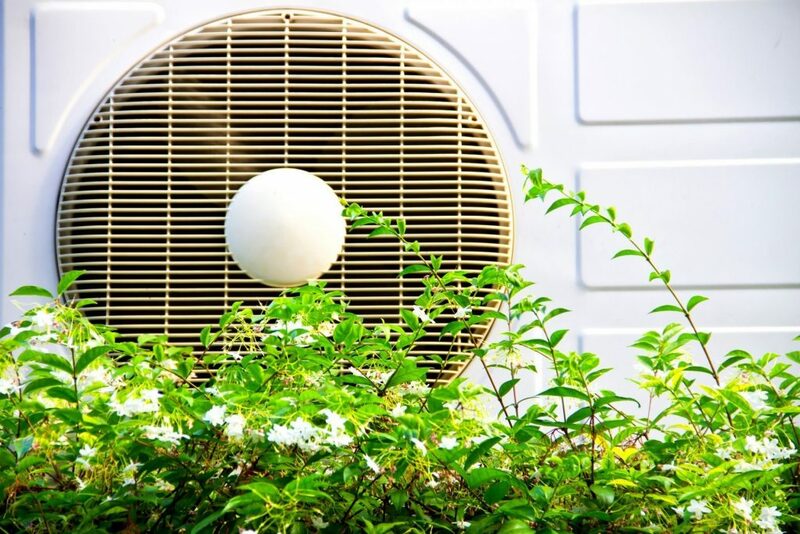 The “Loops”, which are used for the heating or cooling, can be configured in a variety of methods. The loops are sealed piping that allows the system to draw the heat or cool from the earth. One option would be to have the loops set-up horizontally. This would require them to be buried in trenches ranging from 3 to 6 feet deep. Another option would be a vertical loop where the sealed piping is inserted into small holes. The small holes can range from 150 to 400 feet deep and are installed utilizing a well drilling rig. Your last options would be utilizing a pond or well on your property. This would involve submerging the sealed piping under the water to provide your home the heating and cooling it needs from your geothermal system. Now that we’ve talked about what it is, how exactly does it work? A geothermal system generates its air from in the house. 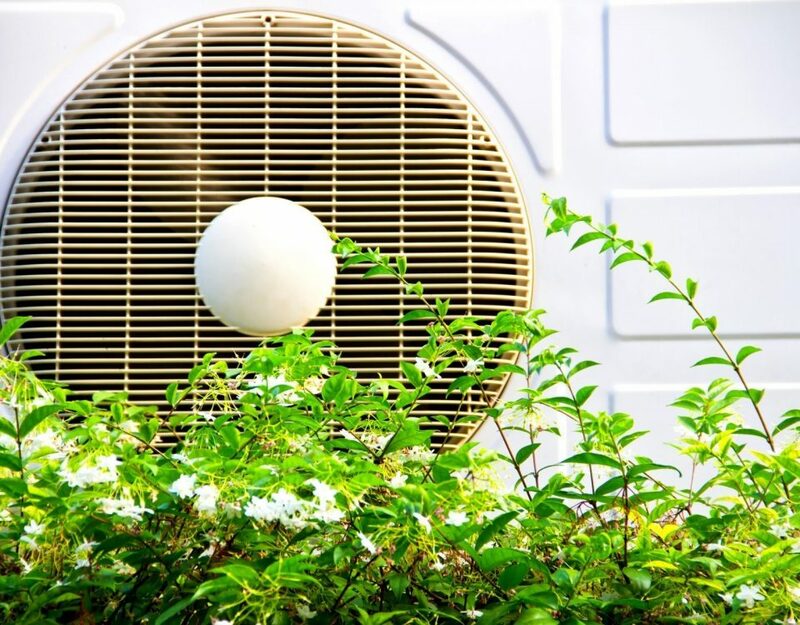 The heat from your home would be transferred to the heat pump, absorbed, sent to the piping loop, then sent back to the earth which would then provide cool, dehumidified air through your duct system. During the colder times of the year, the earth becomes the source of the heat as well. Water circulates in the loops and absorbs heat from the earth. It then carries it to the heat pump where it is then concentrated and finally distributed through your home as comfortable warm air. I don’t know about you but I like free! Another value you will receive from your geothermal system is that in all seasons, nearly free hot water is provided whenever the system is in use. Compared to traditional heating and cooling systems, geothermal systems can be 400% - 600% more efficient. The only real downside at this point is the initial investment though geothermal systems have begun to drop in cost. Depending on your coast of installation, it could take as little as 2-3 years for you to start experiencing the savings. With the overall life of geothermal units almost twice that of traditional units, it is a very sound investment for your property. We hope you’ve had as much fun reading this as we had writing it. As always, E&B Heating & Air is here to answer any and all questions you may have about making a decision about purchasing and installing a geothermal system. Give us a call today!